This morning I got the opportunity to make my first Etsy Treasury! 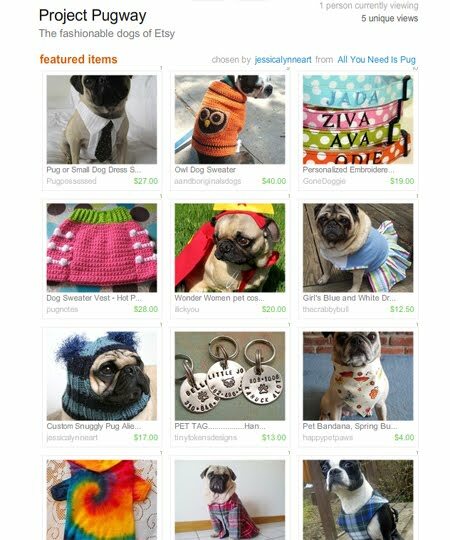 I entitled the treasury "Project Pugway" (since I am a huge Project Runway fan) and made it all about the cutest dog fashions on Etsy. Please stop by, leave a comment, and click the link a few times to help all of these lovely artisans to get on the front page. Yesterday was JD's first time trying French Toast. I have been giving him more natural foods and less kibble. If I am eating better, he should, too! You can share in his explorations of new tasty treats with our recipes. 1. Crack the two eggs into a bowl and beat them. 2. Beat in 2 tablespoons of soy or skim milk. Then beat in a splash of vanilla, about a teaspoon of of cinnamon, and about a teaspoon sugar. 3. Spray a skillet with Pam non-stick cooking spray and allow it to heat. 4. Generously coat each side of the bread with the egg mixture. Save the remaining egg mixture and put it to the side. 5. Once skillet is hot, place the bread on the skillet and cook the first side until it is golden brown. 6. Flip bread and allow second side to cook. 7. After the toast is done, spray the pan with a fresh coat of Pam. 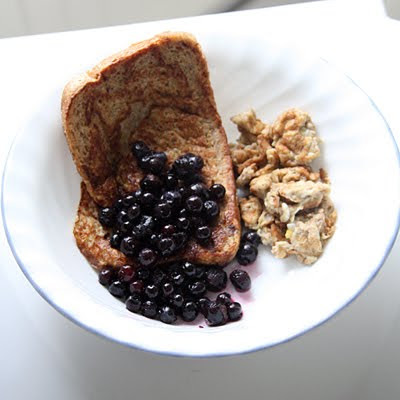 Grab the remaining egg mixture, re-beat it, and cook it in your skillet. 8. 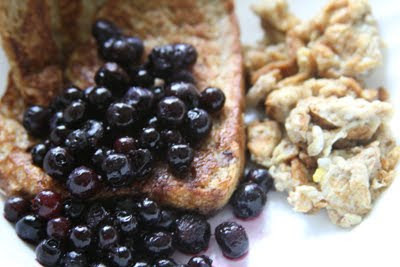 Plate your eggs and toast and add a tasty helping of fresh blueberries. 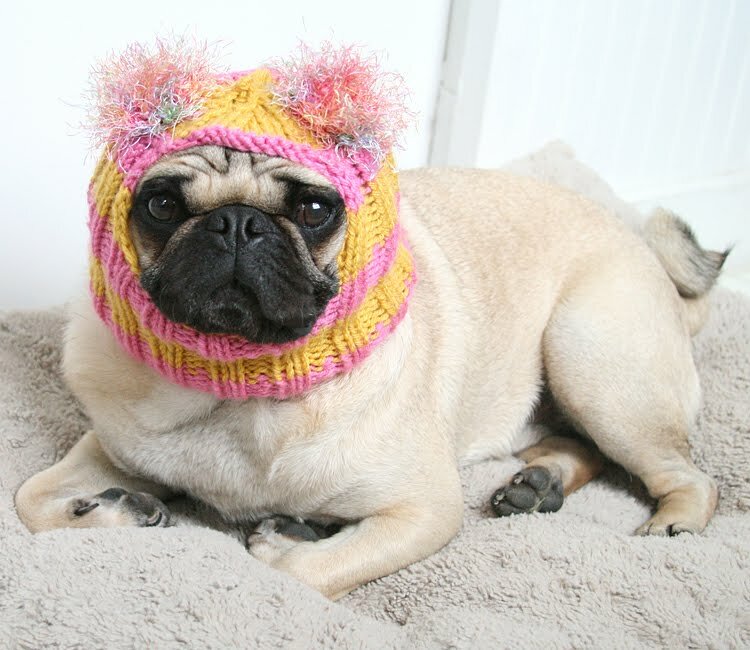 Just out of curiosity, do you make those adorable hats for breeds larger than pugs? :) I LOVE them, but my dogs' heads are a fair bit bigger. thank you so much for including us in your treasury. emmitt would love a piece of your yummy french toast! Thanks for including us in your treasury! We LOVE your hats. I have been discussing them with my furry foursome...they are not sure about hats, but have decided to def think it over! Thank you for all of your kind words, everyone! awww so cute! 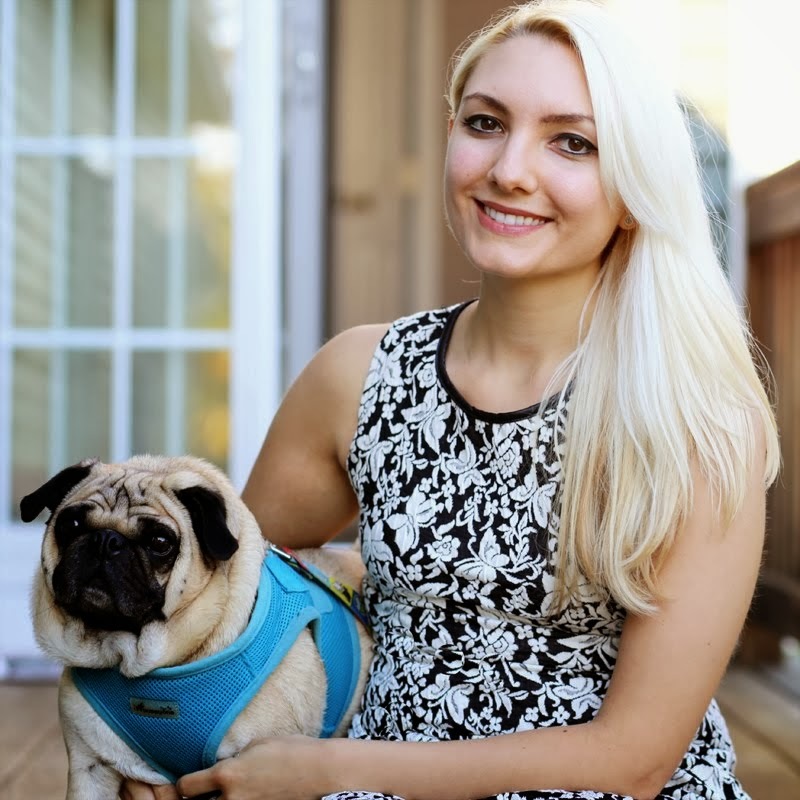 pug love!